Kia Motors announced a second recall in the U.S. for more than 340,000 Souls, after it was discovered an initial repair for a steering defect may not have fixed the issue. The recall affects certain model year 2014-2016 Soul and Soul EVs, made between July 21, 2013 and Sept. 30, 2015. The pinion plug could allow a pinion gear to separate from the steering assembly, according to a report from the National Highway Traffic Safety Administration. The recall is expected to begin mid-November, and Kia will inspect the part and repair it for free, NHTSA says. 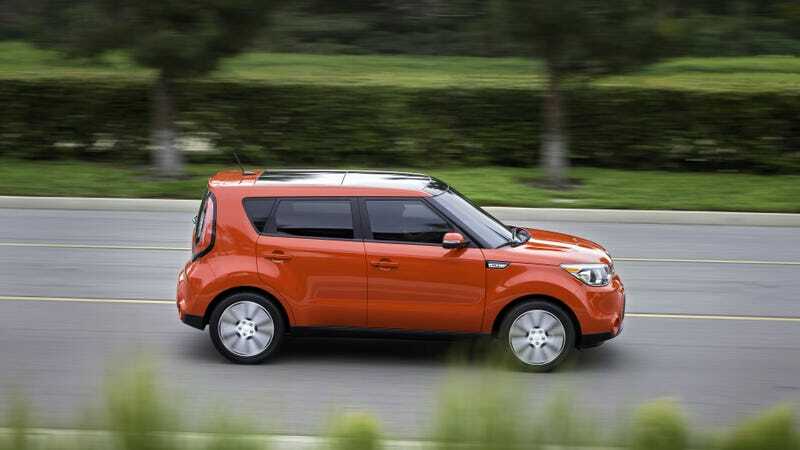 Kia isn’t aware of any injuries stemming from the issue, according to a company statement provided to Automotive News. The first repairs, conducted in late 2015, might’ve been performed incorrectly, Kia told the news outlet. Though Kia might be coming for your Soul now, take solace in the fact it will reimburse anyone who paid for the initial repair, reports Automotive News.